The Pentagon announced Friday that U.S. and Afghanistan forces killed Abu Sayed, the leader of the ISIS affiliate in Afghanistan, ISIS-Khorasan, according to Chief Pentagon Spokesperson Dana W. White. The U.S. drone strike took place earlier this week on July 11 in the group's headquarters in Kunar Province. 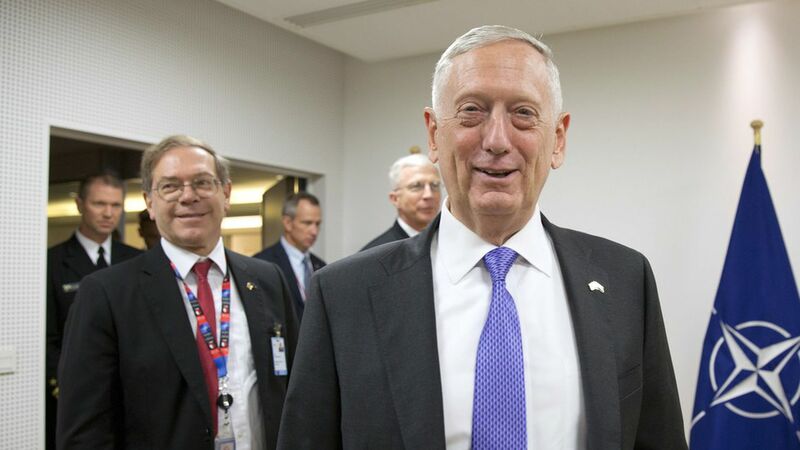 Why it matters: Defense Secreatry Jim Mattis told reporters Friday this "sets them back for a day a week, a month…It is obviously a victory on our side in terms of setting them back," CNN reports. This is the third emir of the ISIS-Khorasan group the U.S. has killed in the last year.